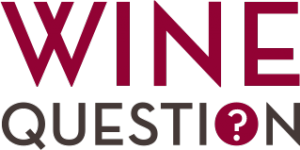 Veteran wine writer Karen MacNeil shares insights with subscribers in her weekly newsletter, WineSpeed. Read excerpts from this week’s edition below. Bart and Daphne Araujo sold their prestigious Napa Valley winery Araujo to First Growth Château Latour in 2013. 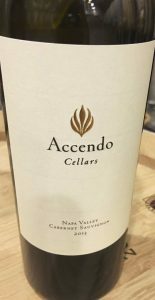 Accendo (pronounced ah-CHEN-doe) is their new venture, and this is the very first vintage of the cabernet. The wine is majestic. Simultaneously restrained and yet bursting with internal energy, it’s a racehorse stamping in wait for the gate to be flung open. The dark, woodsy aromas are intoxicating. The flavors—spicy, primordial andexotic—are vividly precise. The word Accendo means to kindle, illuminate, inflame and arouse. A must try—right? Given the Araujos’ reputations, it’s no surprise that a waiting list is already in place. But identify yourself as a WineSpeed reader, and the winery will do its best to accommodate you. In Disney’s The Parent Trap (1998), vintner Nick Parker (played by Dennis Quaid) walks around his wine cellar with his ex-wife Elizabeth James (played by Natasha Richardson). While the two reminisce, he shows her some prized bottles from his collection. Which of the following bottles does he say he served at their wedding? Imagine two batches of chardonnay. One is fermented in oak and then aged in oak. The other is fermented in stainless steel and then aged in oak. 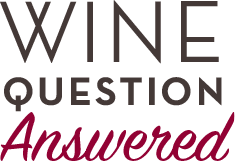 You might expect that the wine receiving two doses of oak (during fermentation and aging) would have the most pronounced oak flavors and strongest impression of wood tannin. But the opposite is usually true. 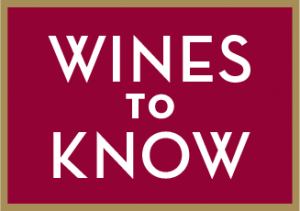 When a wine is fermented in oak, the yeasts also interact with the wood. When the spent yeast cells (lees) are ultimately removed from the wine, a measure of the wood flavor and tannin are removed with them.